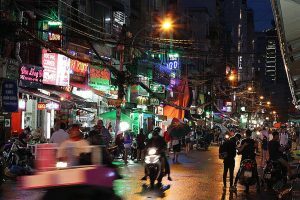 The problem facing tourists in Viet Nam isn't that there isn't enough to see here, it's that they don't know how to see it. 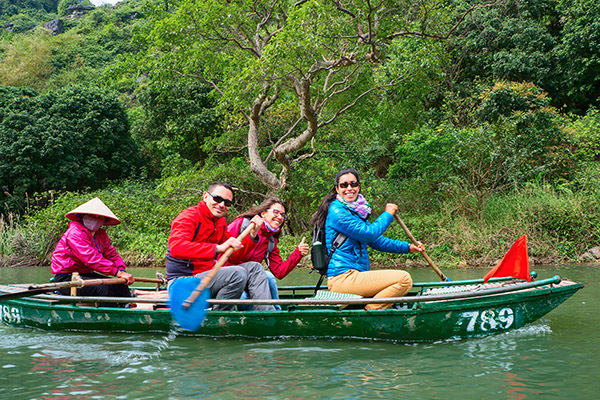 Many foreign and domestic tourists have complained that the information published in books and online about travelling in Viet Nam is too limited. Are you a woman heading off to travel? Difficulties choosing a guidebook? 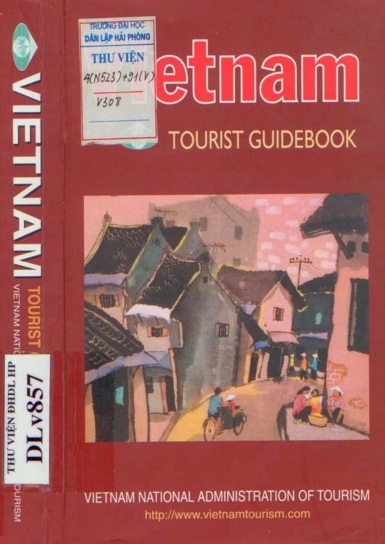 Let these travel guidebook reviews help! 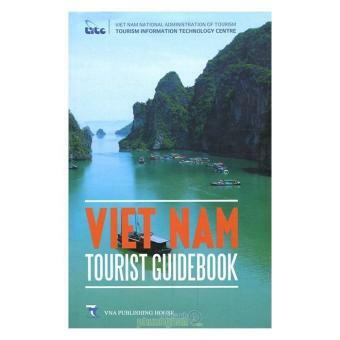 Vietnam, Laos and Cambodia are to issue a joint tourism guidebook promoting their famous landscapes, tourist hot spots and cultural attractions.